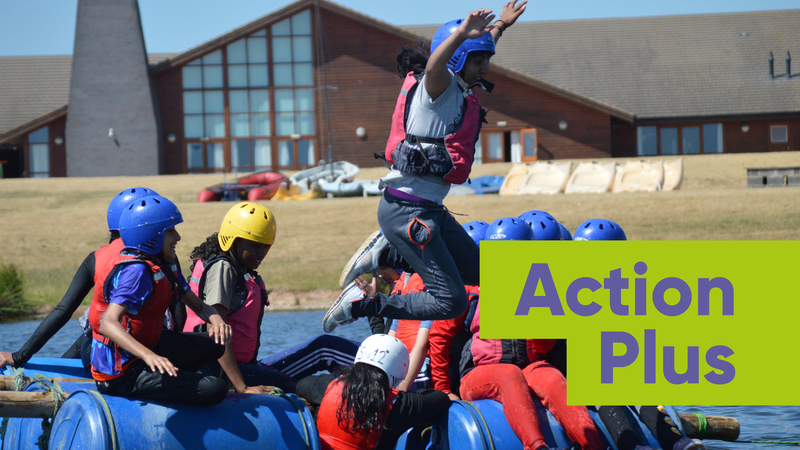 What makes Whitemoor Lakes special? Located in the south of Staffordshire, Whitemoor Lakes provides the ideal backdrop for fun, adventure and comfort. Opened in 2011, the centre has quickly grown to become the byword for quality, safety and enjoyment with all of our customers. From the minute you contact Whitemoor Lakes, your booking will be treated with the utmost precision and professionalism. This unique approach to customer care is applied to every aspect of your stay with us. Our bookings team and guest services department will help well in advance with the planning and organisation of your trip, leaving you more time to focus on the more important aspects of your visit, such as our delicious in-house catering and beautiful 40 acre lake! With over 20 different indoor and outdoor activities there’s plenty of opportunity to learn new skills, conquer fears and have plenty of fun! 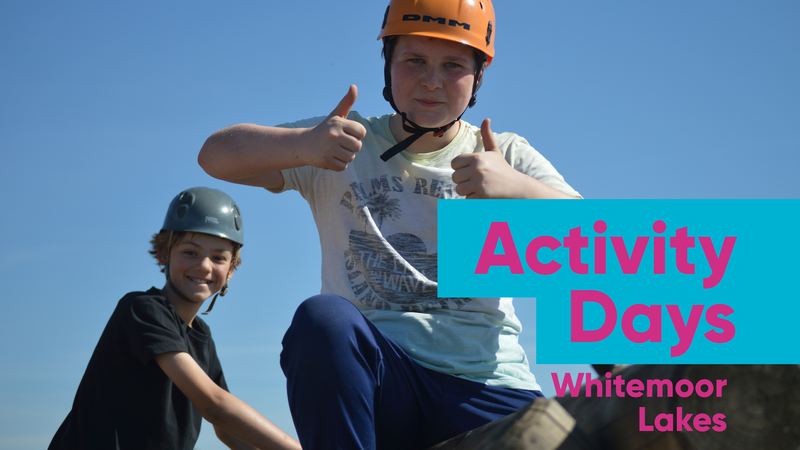 We have a variety of activities including kayaking, sailing, canoeing, climbing, zip wire and abseiling. 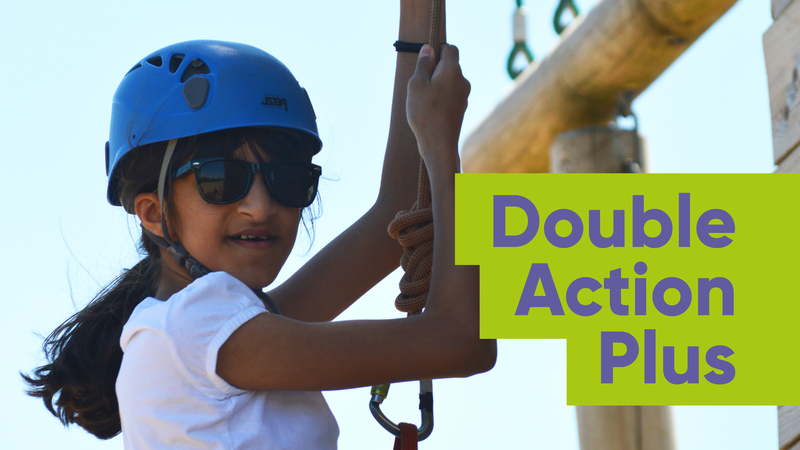 Our activity sessions are designed to achieve targets outside the classroom and successfully develop new life skills. Situated opposite the National Memorial Arboretum, Whitemoor Lakes is easily accessible via the A38.